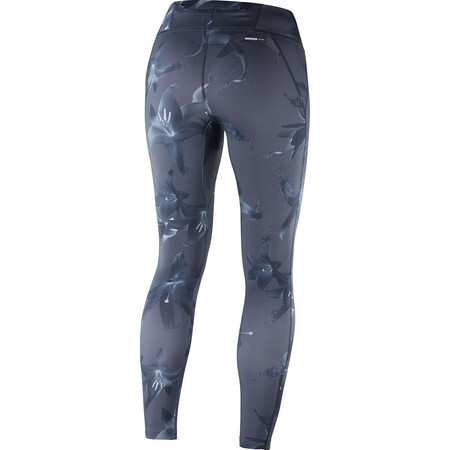 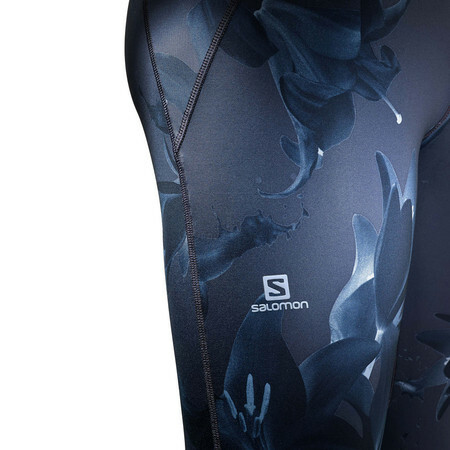 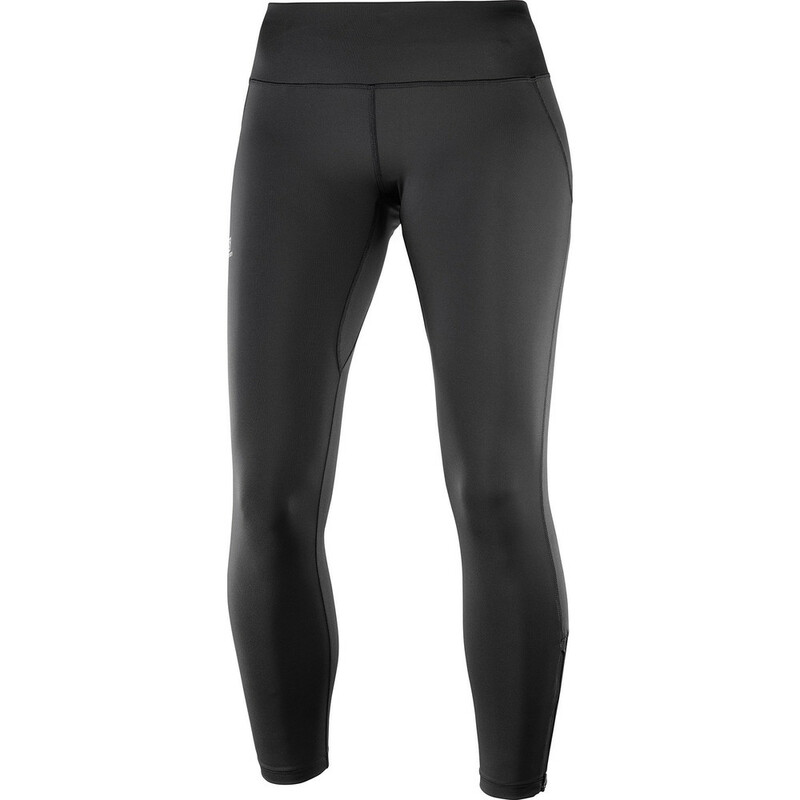 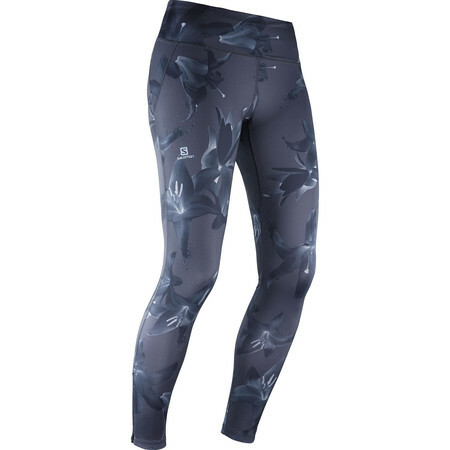 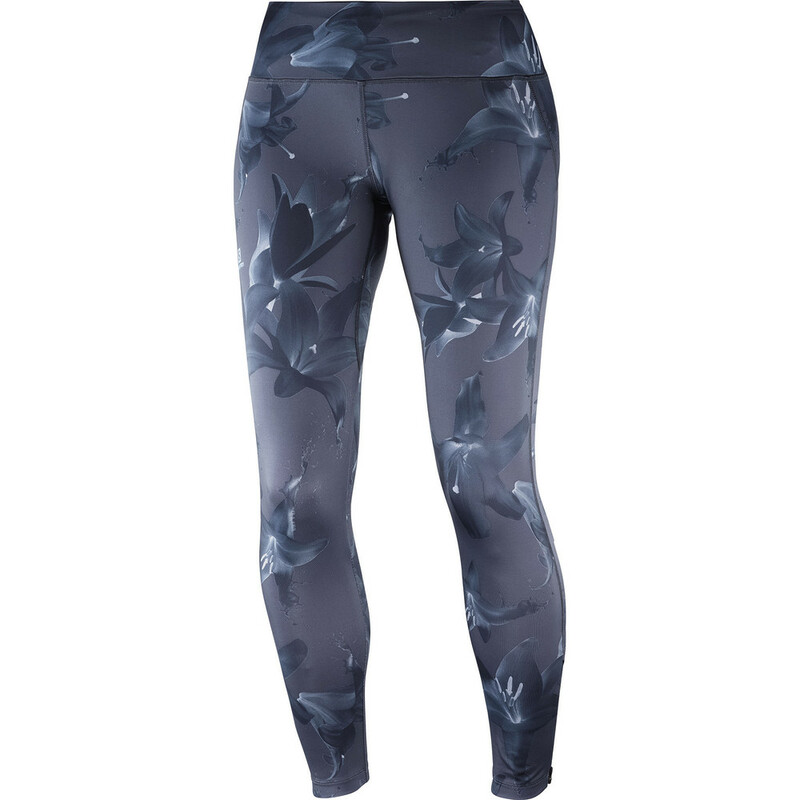 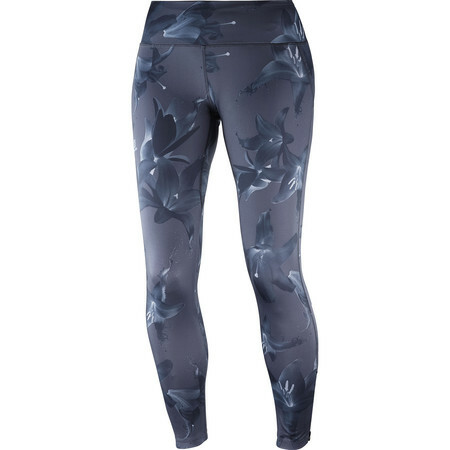 These Salomon Agile tights are your everyday go-to tights suitable for any activitiy all year round. 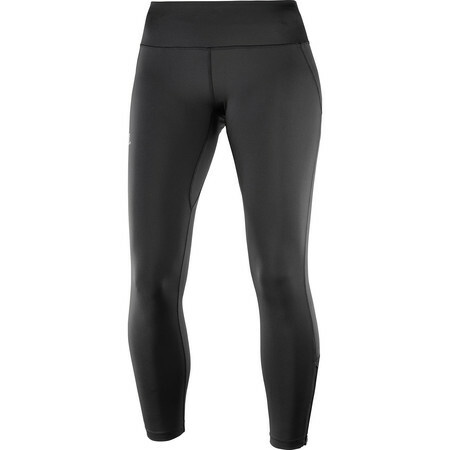 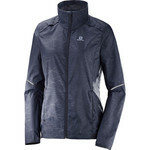 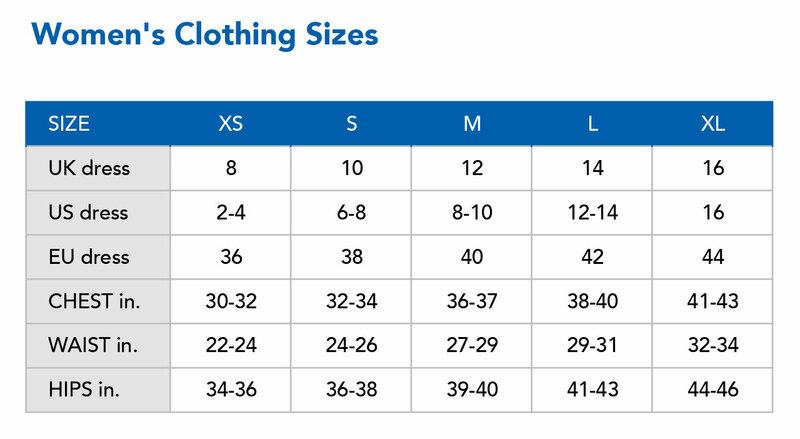 They are made of very light, soft and smooth stretch jersey that moves withyour body as a second skin. 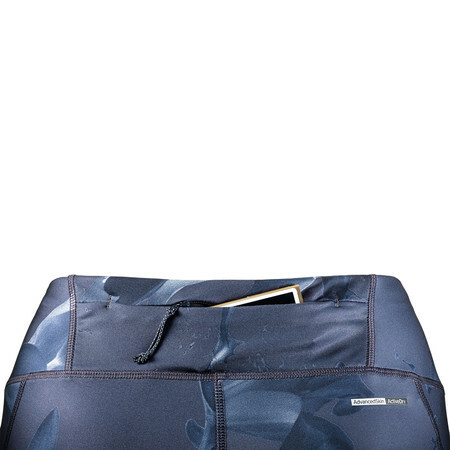 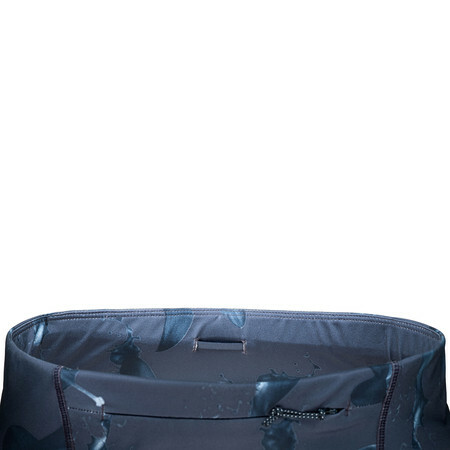 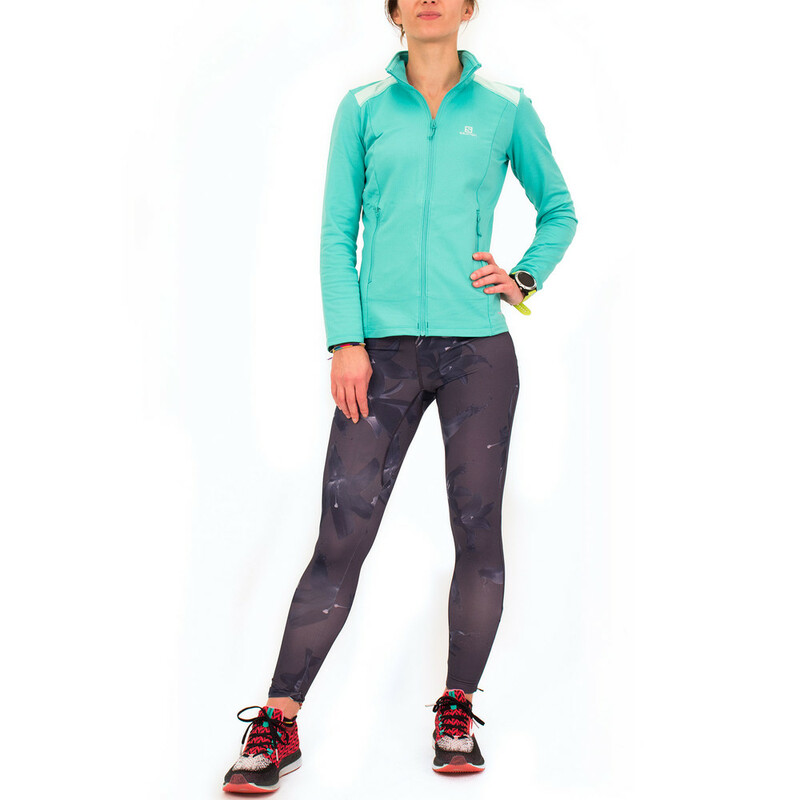 The mesh panels behind the knees adds extra ventilatilation to keep you cool and dry and the generous secure back pocket is handy when you want to take a few essentials on your run. 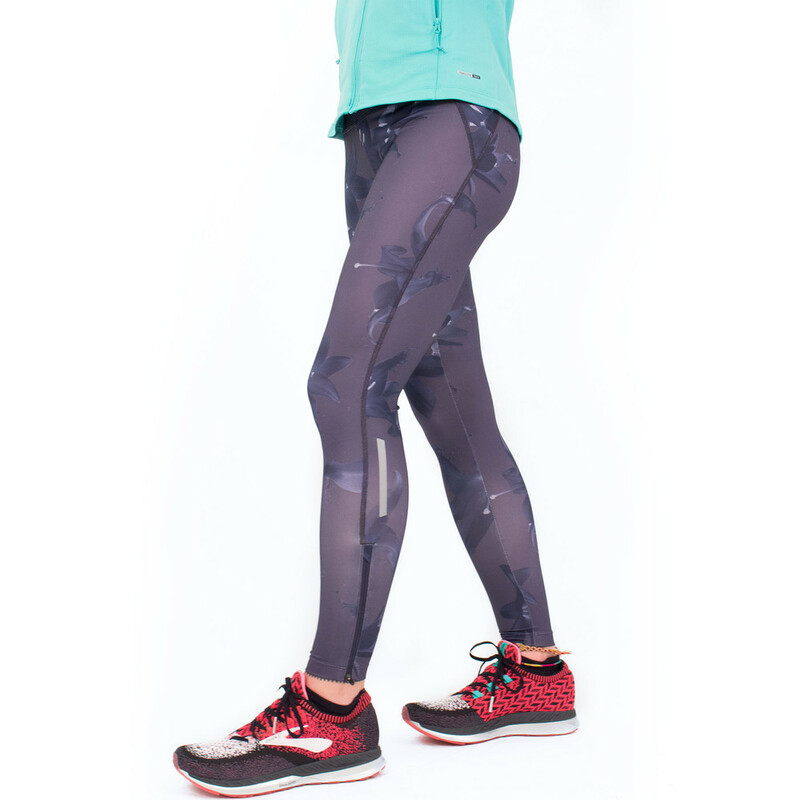 AdvancedSkin Dry technology helps keep your skin dry at all times by moving moisture away from the skin and spreading it across the surface of the fabric where it can quickly evaporate.